Robert A. Alberty received a BS in 1943 from the University of Nebraska and a PhD from the University of Wisconsin in 1947. He is the author of Thermodynamics of Biochemical Reactions in 2003 and Biochemical Thermodynamics in 2006, both from Wiley. 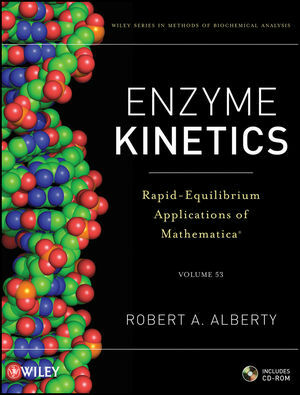 In 2004, he coauthored Physical Chemistry, Fourth Edition with Robert J. Silbey and Moungi G. Bawendi. Chapter 12 Systems of Enzyme-Catalyzed Reactions.